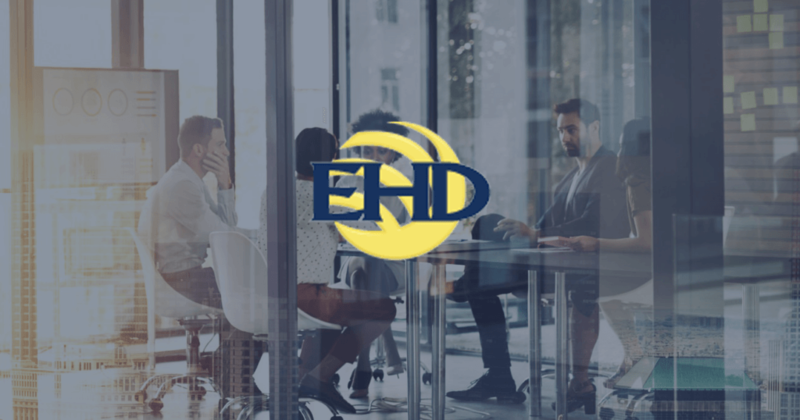 Lancaster, PA, March 1, 2019– Engle-Hambright & Davies, Inc. (EHD), established in Lancaster in 1896 and one of the largest privately owned insurance brokers in the United States, has absorbed J. Seltzer Associates into its operation. Seltzer is an employee benefit consulting and brokerage firm originally established in Pittsburgh in 2011. The new combined entity will have 115 employees and will serve over 6,400 customers primarily located in Pennsylvania and surrounding states. Seltzer’s employees will relocate to and operate out of EHD’s Pittsburgh office in the Cranberry Woods Corporate Center in Cranberry Township, PA.
“The new firm, operating under the EHD name, will be a true combination of two extraordinary companies with uniform cultures and unique strengths that highly complement each other. By joining forces, we will be able to deliver unparalleled knowledge, service and enhanced resources to further demonstrate our “client first” approach,” said John Seltzer, current CEO of J. Seltzer Associates.